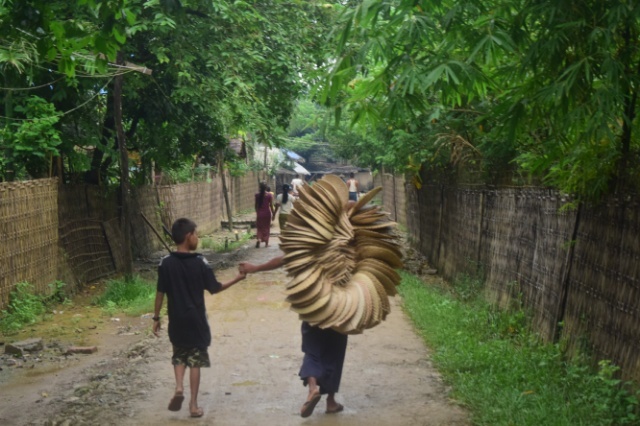 So far we have been taking Burma quite easy, travelling to ‘typical backpacking destinations’, not rushing but spending quite few chilled days in each location (I guess a year of backpacking it’s taking its toll!). 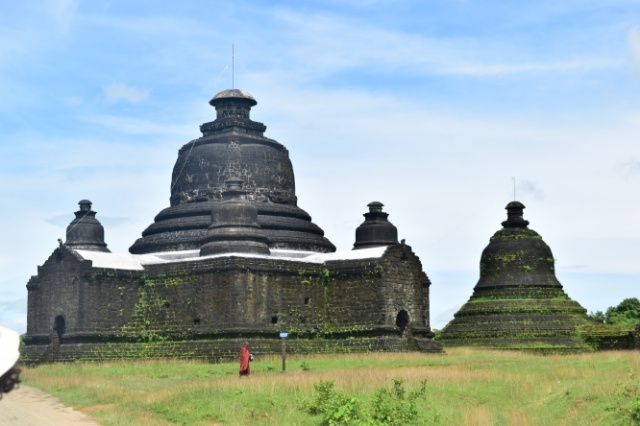 But going to Mrauk U was completely opposite and made us travel off the beaten path making this part of our Burmeese adventure even more exciting. 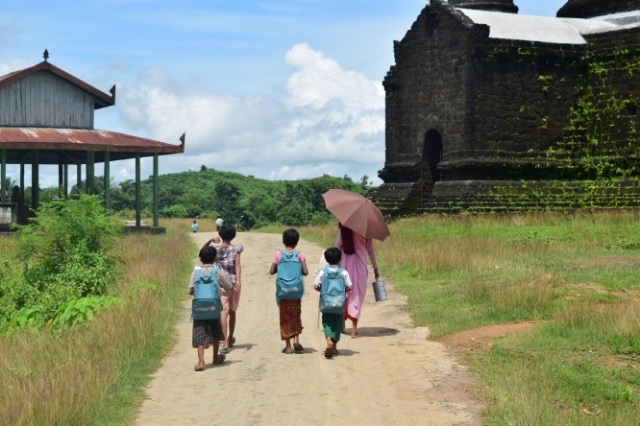 What makes Mrauk U so special is the city remote location. Close to Bangladesh and hidden between the mountains with extremely poor road infrastructure it’s not yet popular among travellers. 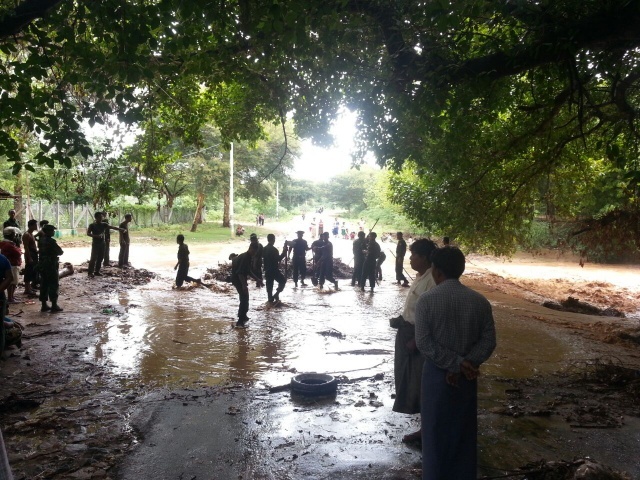 Our journey from Bagan took us in total over 24 hours, which was prolonged by few emergency stops due to the torrentiral rainfall on the way to Magwe and then a 9 hour stop over in Magwe where we waited for the bus to Mrauk U. This second part of the trip costed $33 per person, which almost gave me a heart attack when it came to paying for the bus ticket. Being the last people getting on the bus we were given non reclining seats and a sleepless night ahead. Tried as hell I was not a happy lady but I suppose this is the price one needs to pay. Maruk U turned out to be a small, dusty village that nowhere near reflexted the splendid Burmesse Kingdom as it was in the 15th century. 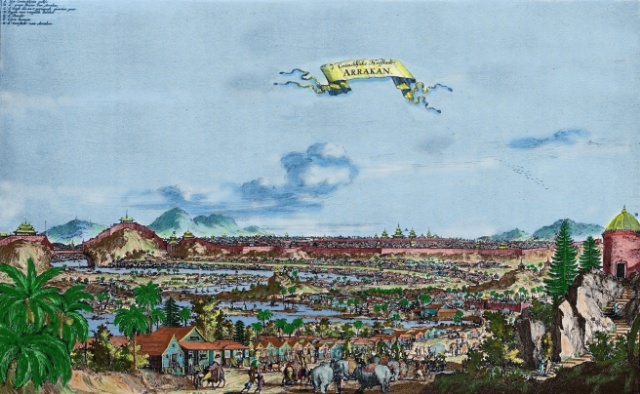 Back in the day over 160,000 people lived in the city where the trading with Europe and Far East brought another Golden Age period for Burma. 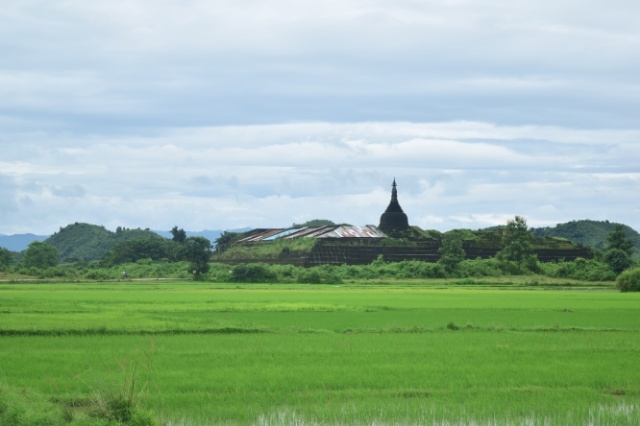 Until the early 19th century Maruk U was growing rich being called ‘the second Venice’ and at times compared to London and Amsterdam, until the Brits invaded and moved all trading down stream to Sittwe. But it wasn’t the colonial past that brought us here, it was the temples of course! 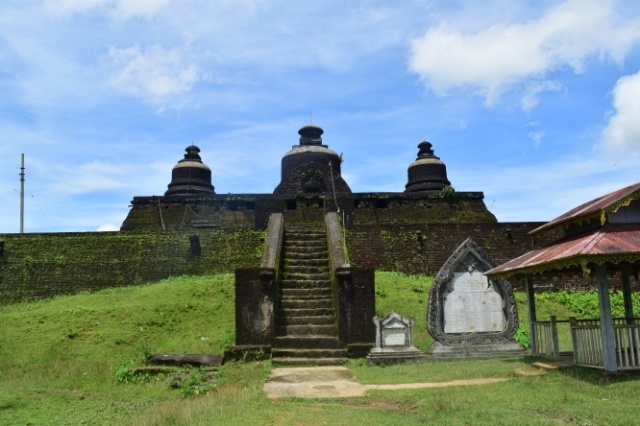 Similarlly to Bagan the pagodas rise up on Mrauk U’s horizon, but because of the city’s past important location, most stupas were strategical located on hill, whilst others look more like fortresses and in fact were used for the purpose. 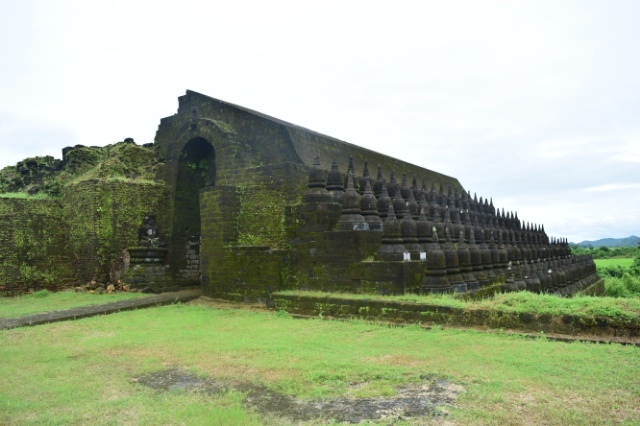 The best example of the city’s fortification came to be the Htukkanthein Temple. By looking at this massive brik structure it was hard to imagine that the building was and still is a religious practice place. 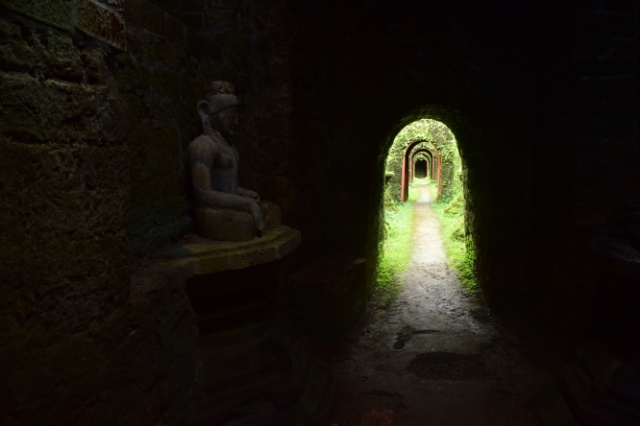 Only one entrance leads inside the temple and by following labyrinth of Buddhas taking you to the main chamber of the temple. 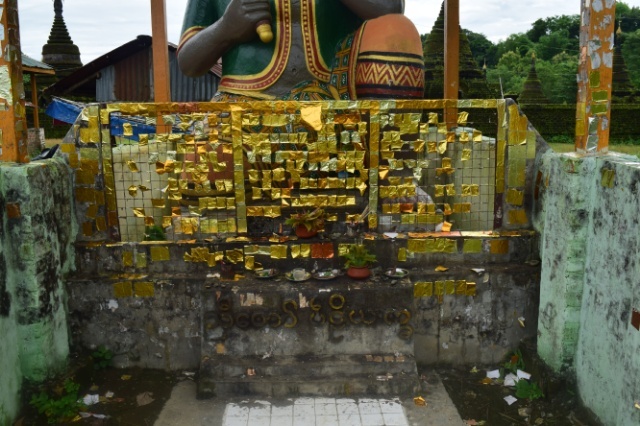 Some other pagodas around Htukkanthein were pleasant to wander around and one of them had especially beautiful set of small Buddhas figures inside. 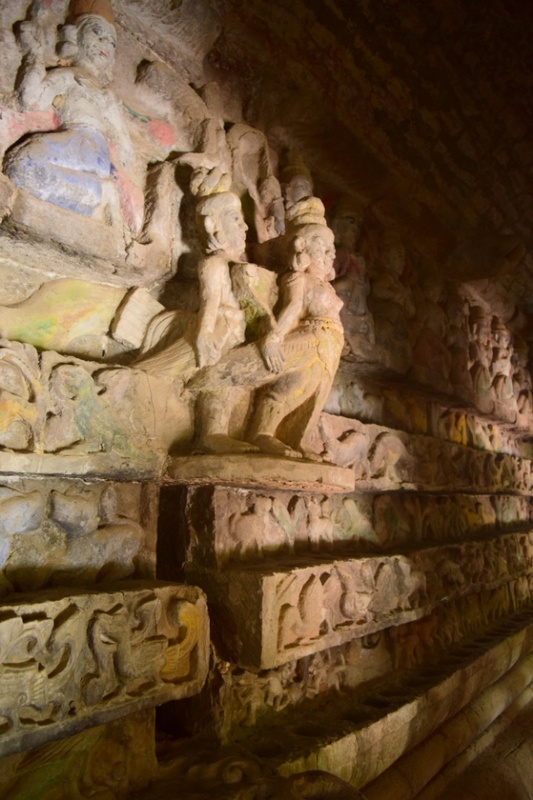 We found the best preserved wall art and cravings in Shitthaung Temple, built in 1535. 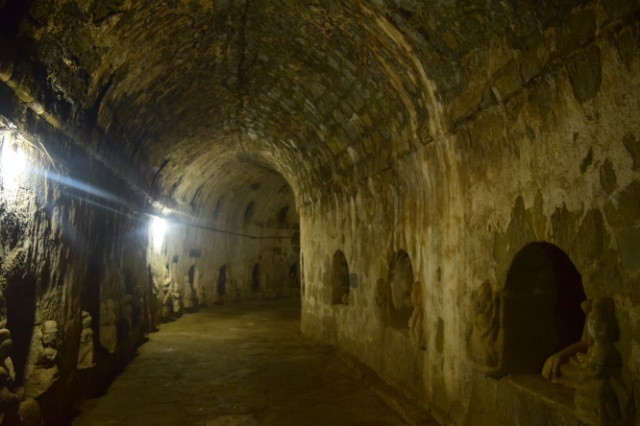 The name of the temple translates to “Temple of 80,000 Images of Buddha” and represents the thousands images of Buddhas placed in the dark and narrow corridors of the temple. These are some of the statues that make up the impressive 80,000! 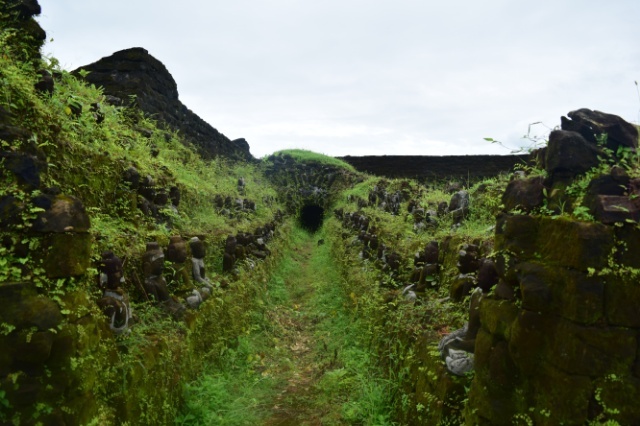 But absolutely the most atmospheric off all of the temples of Mrauk U was the magical Kothaung temple, built in 1553, by the son of the king who built the Shitethaung. Kothaung contains 90,000 images of the Buddha and when in most cases the biggest doesn’t necessarily means the best, here I can’t really argue. 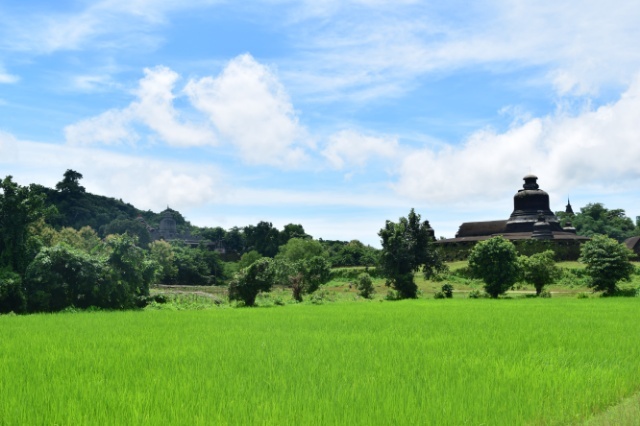 Removed from the main cluster of Pagodas, Kothaung sits majestically between rice paddies and fields. 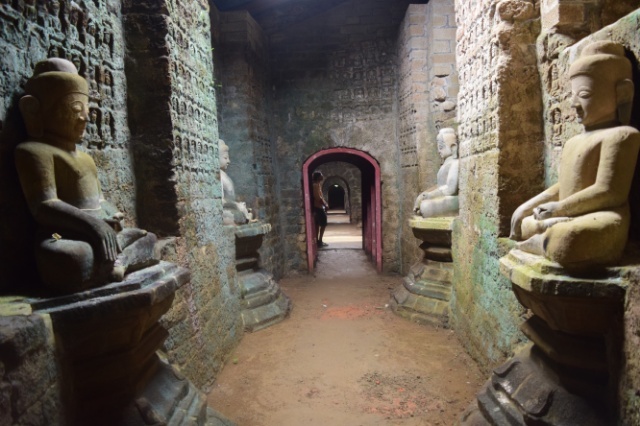 Surrounded by 108 smaller stupas the inside of the temple revels the passageways, overgrown statues, images of Buddhas and crumbling walls. 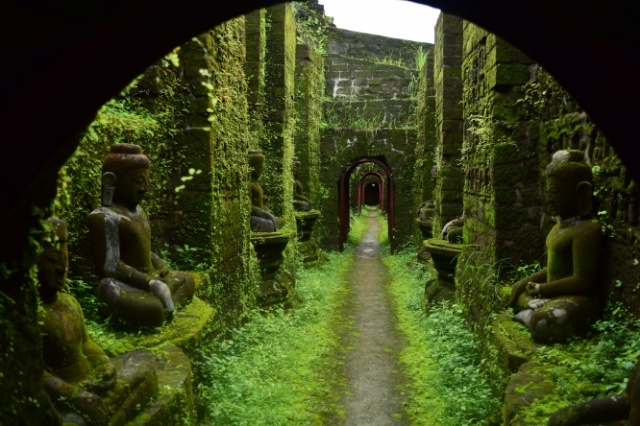 I don’t think that there are many places like this left in this part of the world and if I was to point out my favourite South East Asian Temple Kothaung would be the one! 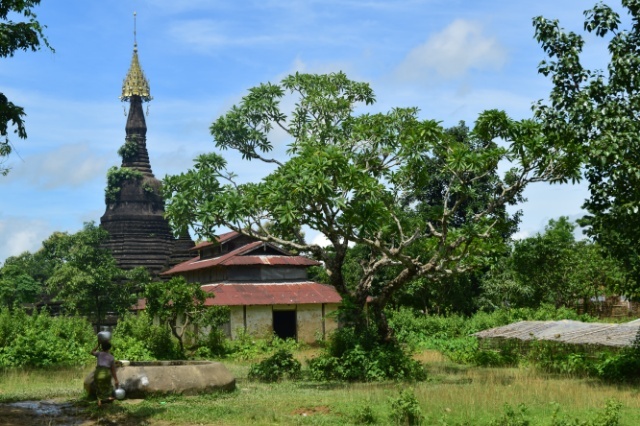 The temples of Maruk U are all in close location and we explored the area in 2 days on foot. 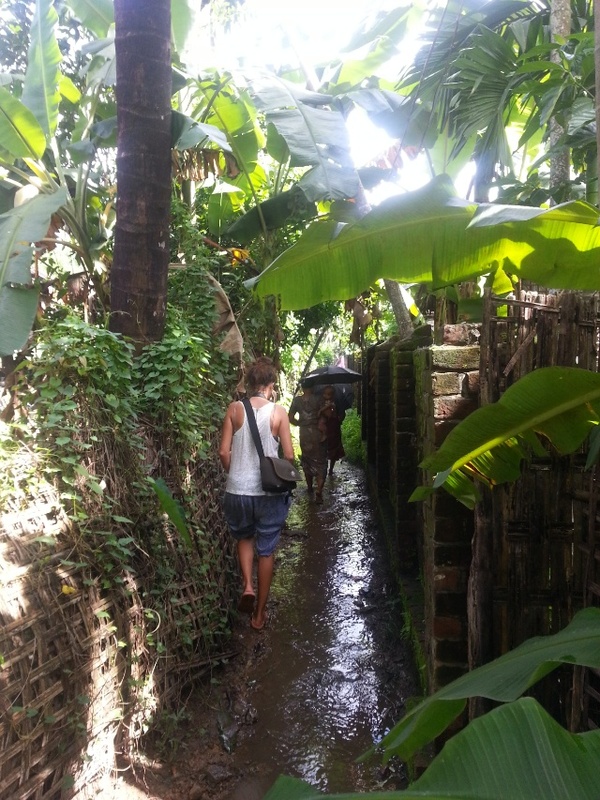 On the way to the main temples we passed by the less popular ones and walked around the rice paddies and small villages, which always gives you a idea of how people live and also gives you some time away from the temples, although a pagoda is aways near enough! …and they went crazy for the photos! 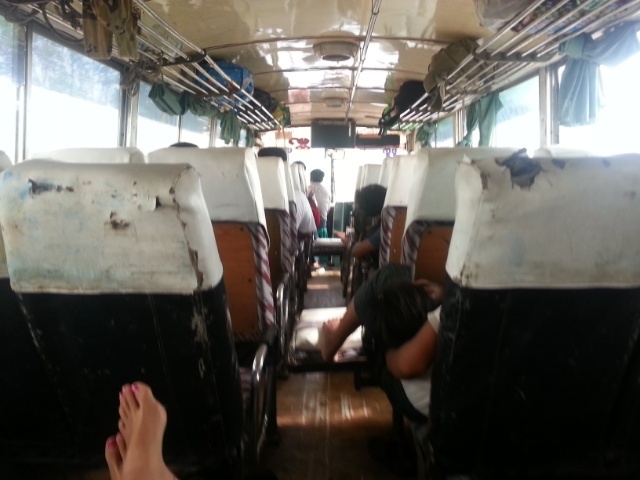 So after 3 days full of temples and pagodas we decided to make a move and booked a bus to Mandalay. Booking a day in advance we again turned out to be last people on the bus and (again) back seats were the only ones left. After my futuristic dream during which I had seen us traveling comfortable on these ‘leftover’ seats our journey to Mandaley started off pretty well with only 2 hours delay. Although bus was absolutely packed with people sitting on fold down sits in aisle, our seats reclined and we had quite a lot of leg room, which usually means a comfortable journey. Everything went well until 11.30pm when the bus stopped on a windy mountain road and did not move for the next 8 hours. It seemed that the bus in front of us had broke down causing a pretty big traffic queue behind and with the heavy rainfall from the day before going off road around the bus was too muddy. Nevertheless around 8am we managed to pass by the unfortunate bus (God knows how much longer people on that bus had to wait!) and arrived in Mandalay with only 10 hours delay! Wooohooo! 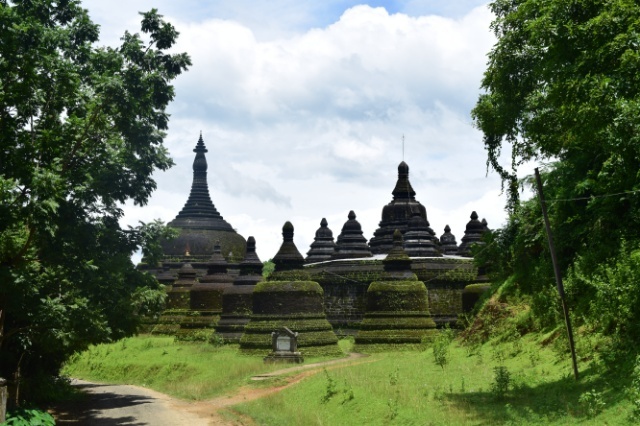 It’s possible to make a journey from Bagan to Mrauk U. 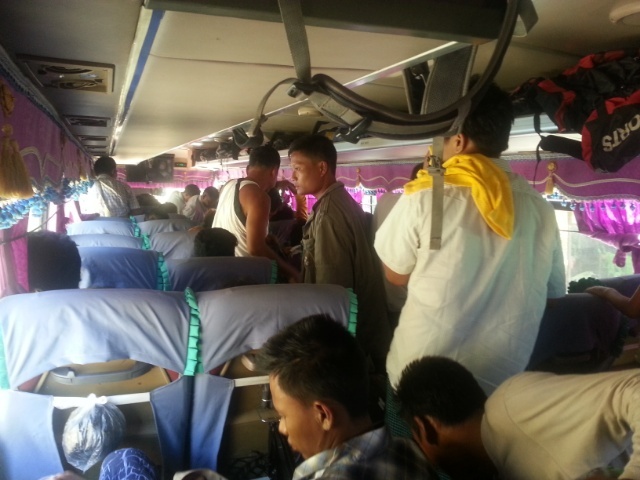 From Bagan’s bus station take a public bus to Magwe. 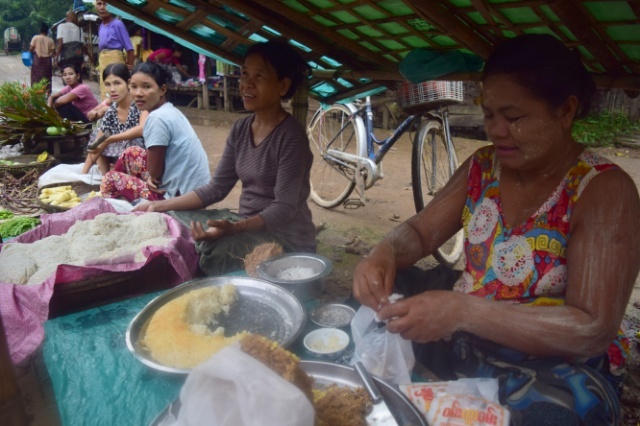 Cost is 4000 kyat, leaves at 10.30am, takes 4 hours. 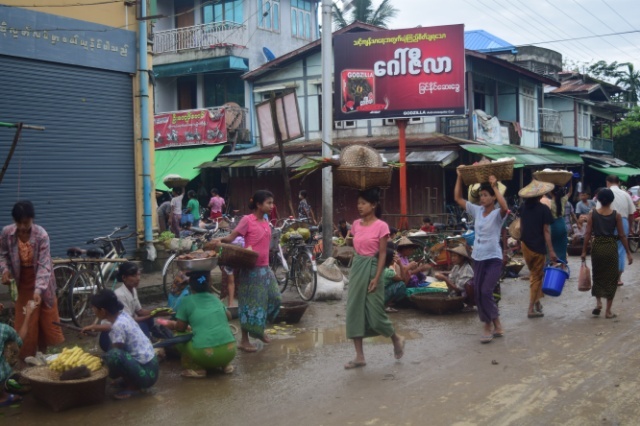 In Magwe take a pick up to ‘Fashion Shop’ (if you are lostexit the bus station and go to a restaurant on the right. 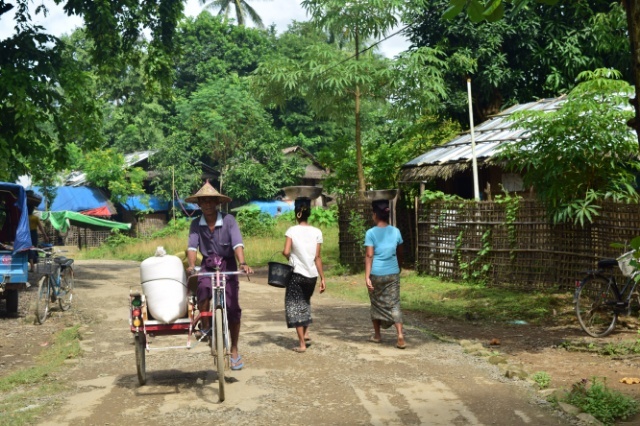 The owner will show you the way) where Mandalay-Mrauk U-Sittwe bus stops and where you buy your ticket, cost 30,000 kyat. The bus will arrive between 11pm-12pm. It’s a long wait, so stroll down to the river front where are plenty of small restaurants and cafes. Sunsets can be spectacular. Hostels in Mrauk U seem to lack big advertising, but we found a cheap ($10 double room), clean room with bathroom in a hostel by the bridge and opposite primary school. 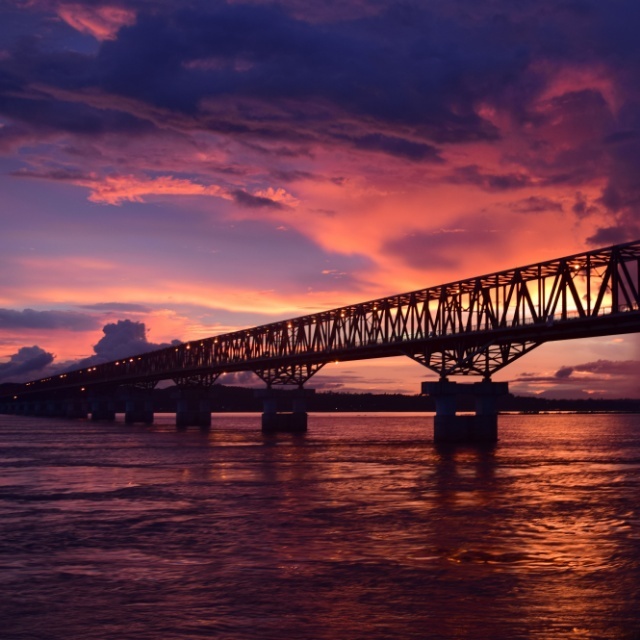 Bus tickets back to Mandalay sell out quickly, so book one 2 days in advance. 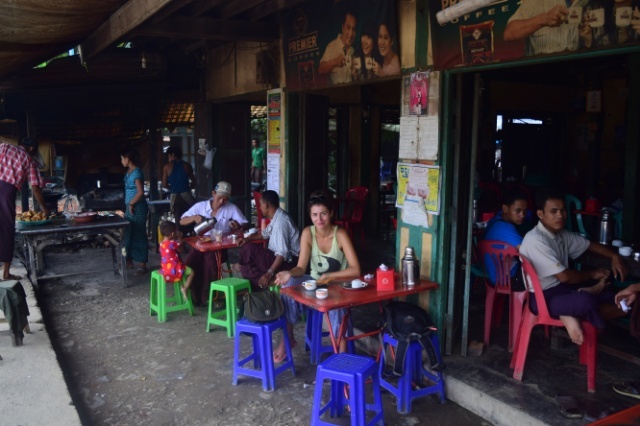 Also, one meal is included in the price ticket and actually one of the best meals we had in Burma were on the road! 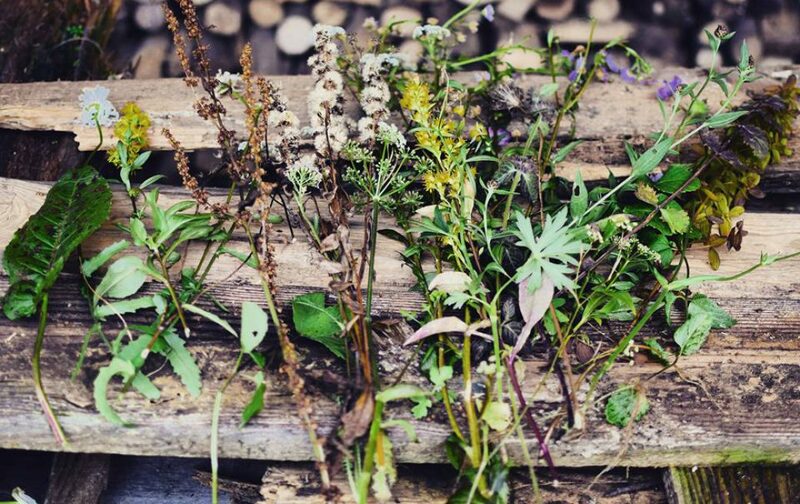 Informative post with nice photos. Many places look similar to Sri Lanka. 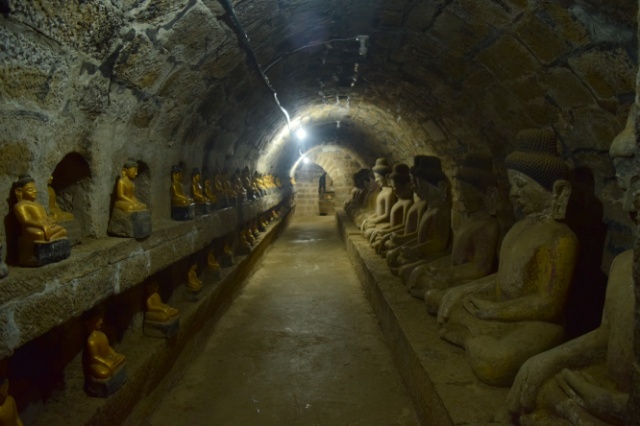 Particularly the ‘Temple of 80,000 Images of Buddha’. Thank you gypsyinjeans! Who knows, I may make it to Sri Lanka one day! Hej, super wpis. Przyda się niebawem 🙂 A jak z trasą “powrotną”? Samolot, czy też drogą lądową? Dzięki! Polecam bardzo bo jest to miejsce wyjatkowo magiczne. A powrót jak najbardziej droga lądowa-ponad 30 godzinna przeprawa do Mandalay 😉 Powodzenia! 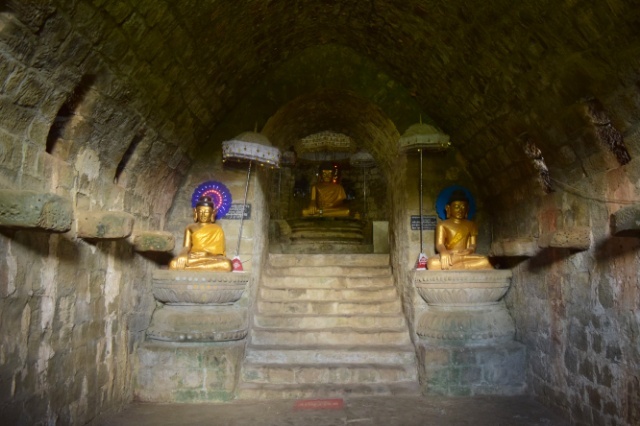 Dzięki 🙂 Planuję zrobić trasę z Mandalay do Bagan, a potem do Mrauk U i później Rangun. Rozważałem, też standardową Mandalay – Bagan, Inle, Rangun, ale chyba Mrauk U jest lepszym wyborem, jak myślisz? Pytanie z innej beczki – czy orientujesz się może jak wygląda sytuacja w okolicahc Namhsan/Hsipaw (na północ od Mandalay)? Rozważam też wybranie się w tamte strony, ale podobno okolica jest od niedawna zamknięta dla turystów. Ile czasu planujesz spedzic w kraju? Yangon i Mandalay nie sa przyjazne dla portfela jesli chodzi o zakwaterowanie. 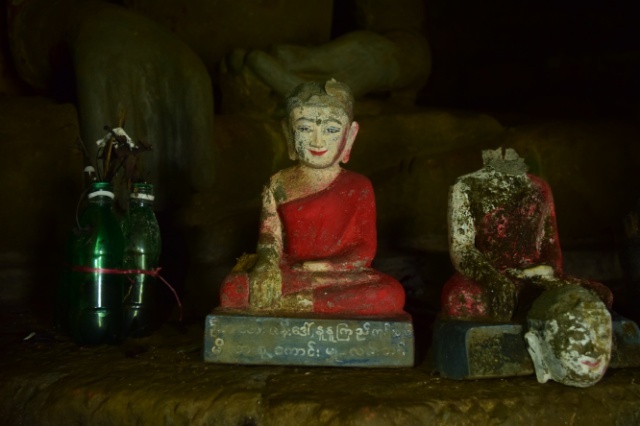 A dla zaoszczedzenia czasu, zawsze mozesz wybrac pomiedzy Bagan i Mrauk U? Bede tam jechal ta sama trasa poczatkiem stycznia 2015. 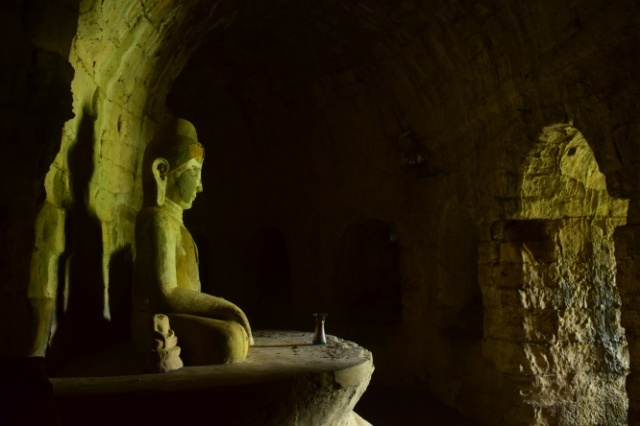 Czytalem rozne opisy jak dostac sie na ten autobus ale chcialem z Toba potwierdzic jak udalo Ci sie kupic bilety z Magwe do Mrauk U? u kogo konkretnie? Hi, thanks for sharing. 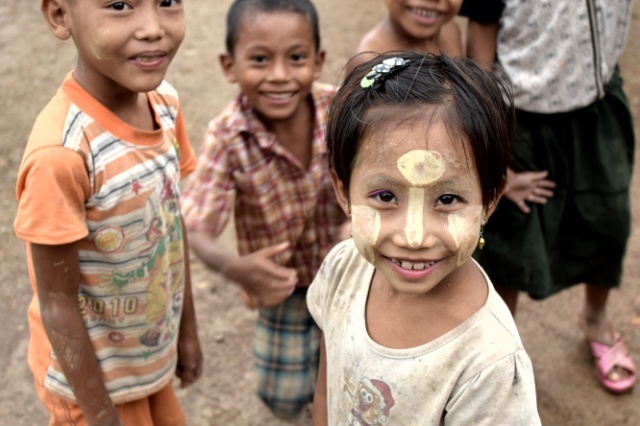 I am thinking go to BURMA on this end of year. I planning to go mruak u from Bagan also. But it is seen mruak U accommodation show on line is expensive and less info. Can I know are you book the hostel in advance or just walk in?